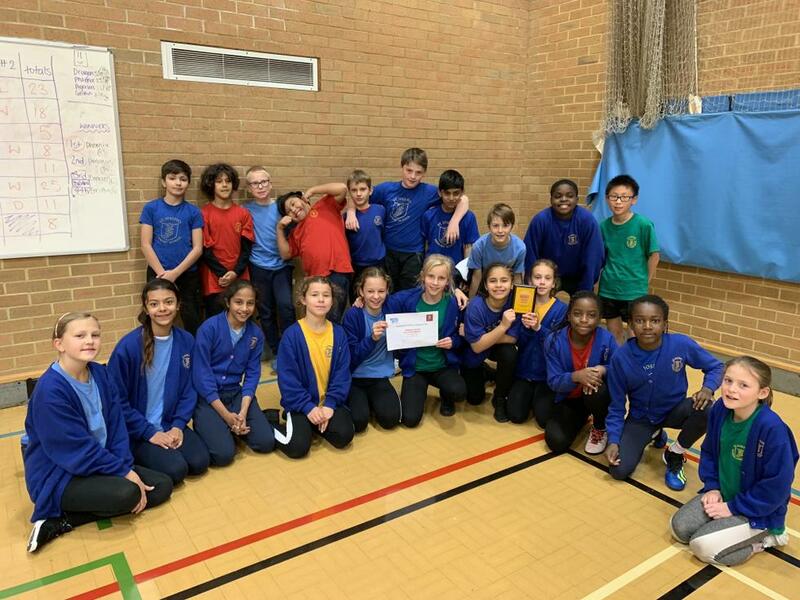 Team SJP had a very successful Sportshall athletics competition finishing 3rd place. The event which consists of multiple track & field events involves 20 schools in Kingston. A very special mention to our girls team who managed to accumulate the most points finishing 1st place, the boys finished 4th resulting in a combined total of 3rd place. The girls team won every single sprint race and even the 4 x 1 relay beating much bigger schools in the process a massive achievement. There was some brilliant individual displays from some children but overall the whole team done extremely well and can be proud of their achievements.